Pastor Tim Dowell has served Memorial since July 1, 2018. 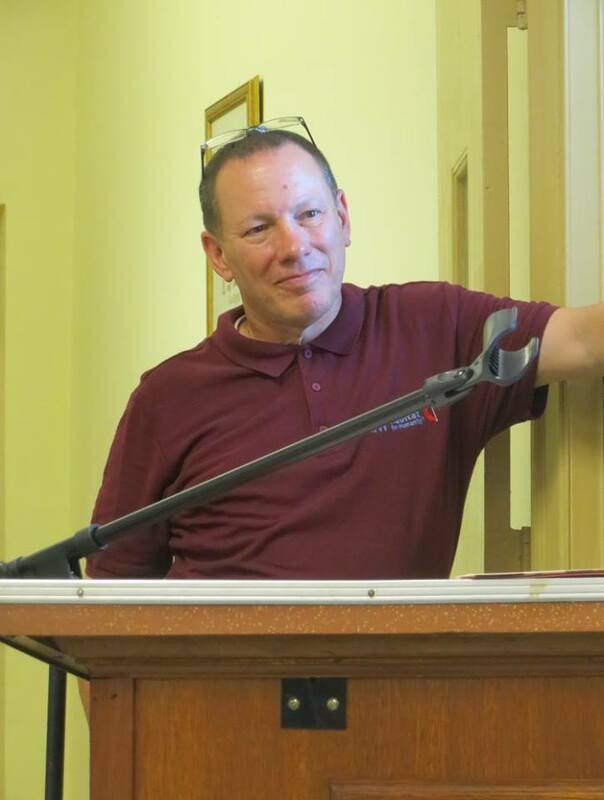 Pastor Tim began his ministry in the Baltimore-Washington Conference in 2001 and has served appointments in Hartford, Frederick, Baltimore, and now Montgomery Counties. Before ministry he enjoyed a 14 year engineering career. Tim and his wife Sandy have four daughters, three grandchildren and a big brown Chocolate Lab. When it comes to having fun, Tim enjoys babysitting grandkids, playing music, sailing, welding, bicycling, motorcycling, and golfing. When it comes to church, Tim likes to, "keep things simple." The way he sees it, all we really need to do is love God, love everyone around us, and introduce them to Jesus by letting them see Jesus in each of us.